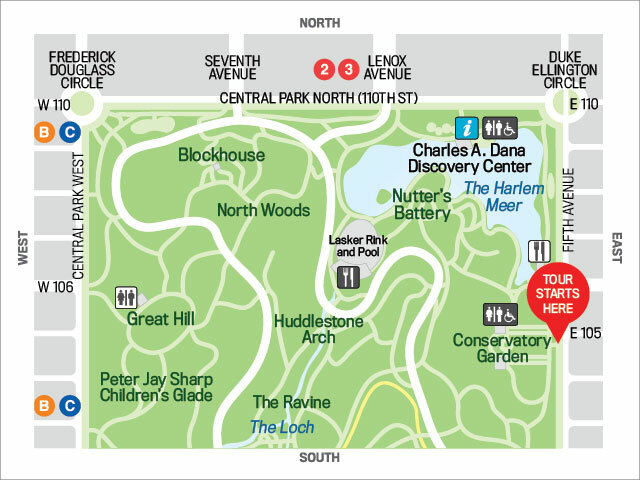 Join us on a kid-friendly guided walk through thousands of blooms in Central Park's Conservatory Garden. Discover the difference between the various flowers and landscapes that make up the Park's only formal garden. Learn about its history, design, and what it takes to maintain a healthy and beautiful garden through hands-on exploration and guided activities in your complementary Discovery Journal. Meet: Vanderbilt Gate at Conservatory Garden (Fifth Avenue between 104th and 105th Streets). Map of start location.